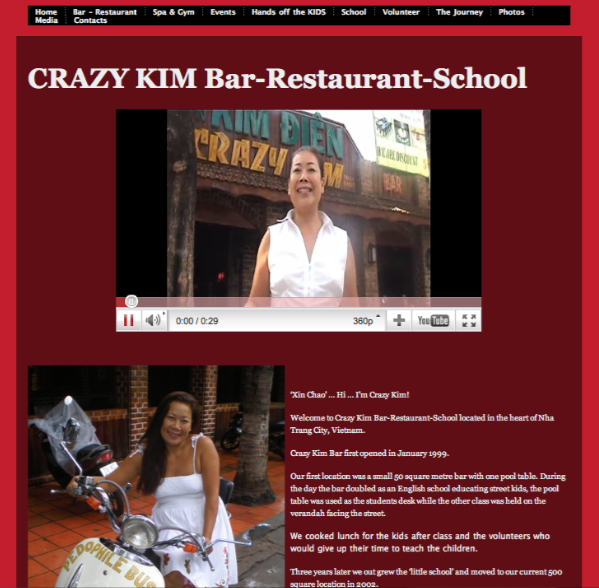 Screen grab of Crazy Kim Bar - Restaurant - School website home page. 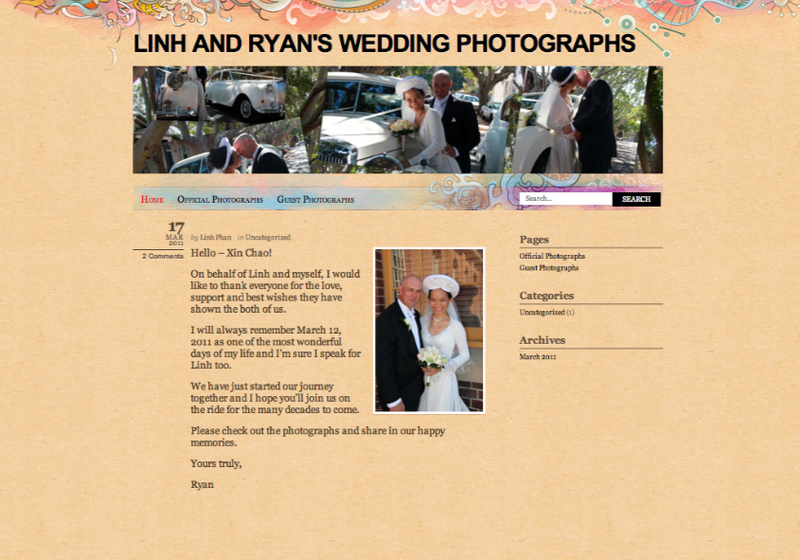 Screen grab of Linh and Ryan's Wedding Photographs - home page. 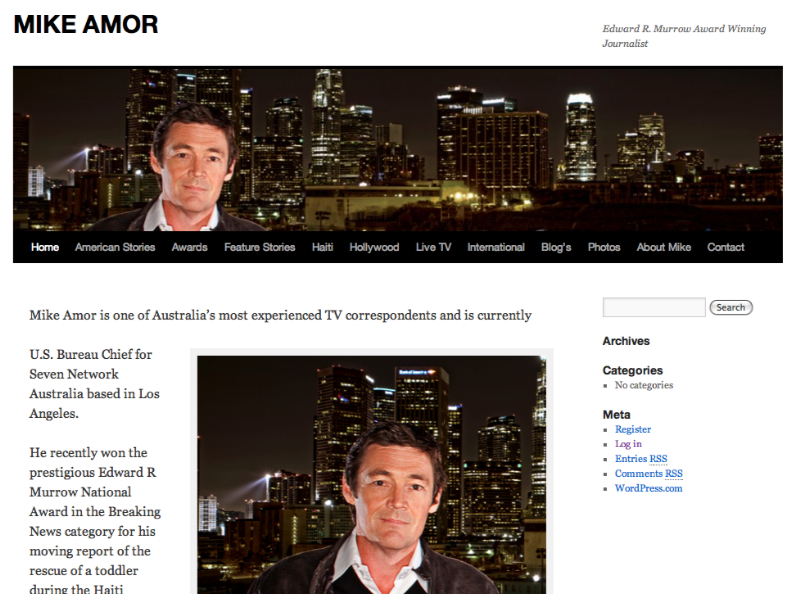 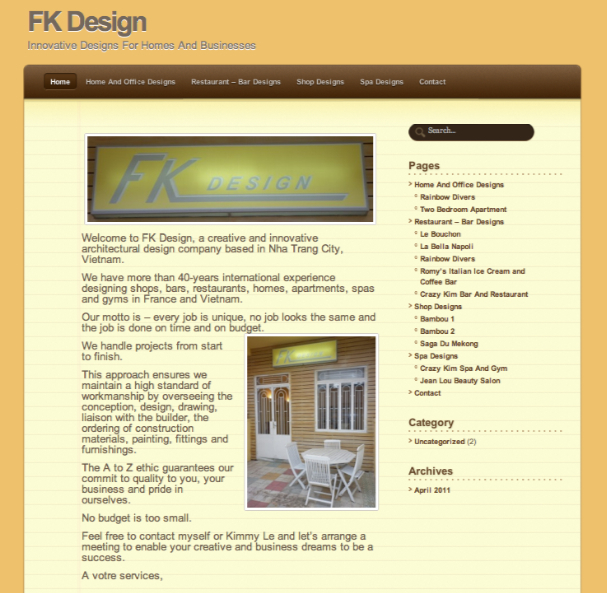 Screen grab of FK Design - home page. 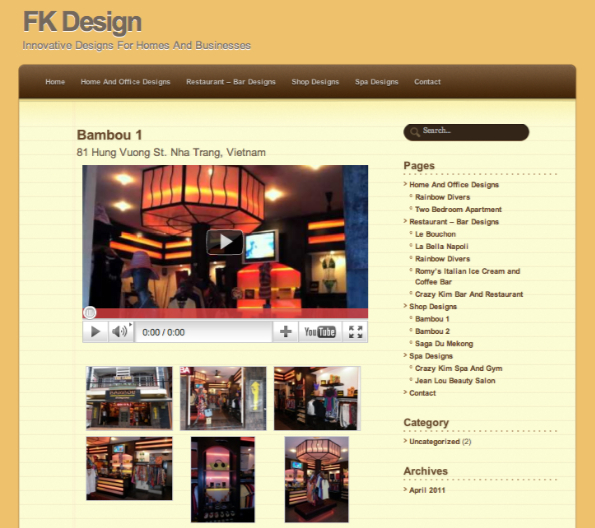 Screen grab of FK Design - 'Shop' page. 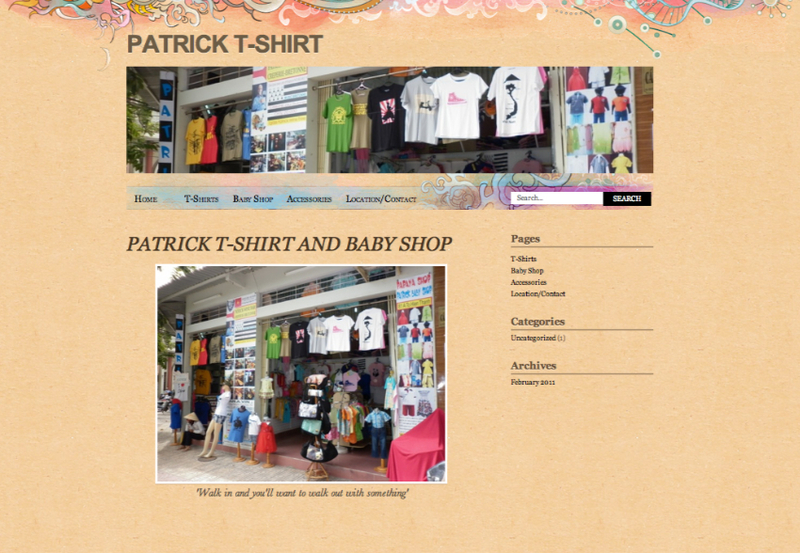 Screen grab of Patrick T-Shirt - home page.